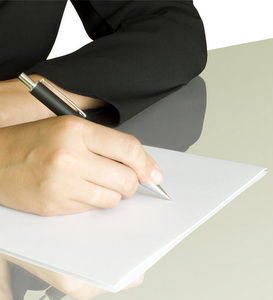 Do you need assistance writing your CV? Contact us now to book a time. See the map below. We have ample parking. Quality CVs ©2010-2017 All rights reserved.